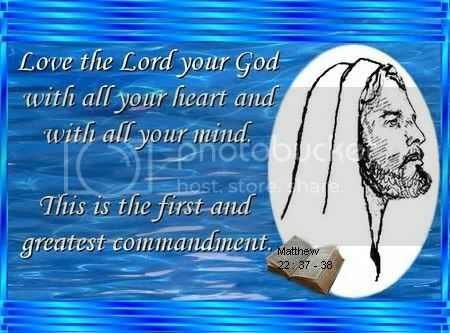 MATT.37 Jesus said unto him, Thou shalt love the Lord thy God with all thy heart, and with all thy soul, and with all thy mind. 38 This is the first and great commandment. To use them in all arenas of our life. The power of God's words have a profound effect on our lives. just know that the word has information for them. Even our own words have power,whether they are good or bad. But God's word contains Positive power! His words are containers of positive power... ALWAYS. and they that love it shall eat the fruit thereof". a renewing of the mind but it can be done. In James 5 we see what God speaks of us and what our words can do. People sometimes speak idle or empty words, but God never does. Every word God has spoken is filled with faith, life and power. GOD'S WORD IN FACT has the power to bring itself to pass. heart that God raised Him from the dead then you would be saved. So by faith you grabbed onto Romans 8:9 and claimed it, right?! recreated in the image of Jesus Himself. the same way they delivered Jesus out of the pit of Hell. 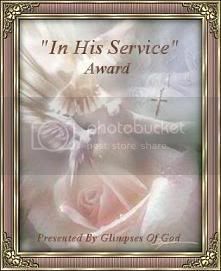 with Jesus to sit together with Him in heavenly places. realm, or God can quicken your healing to you. All of the power is in us not by hearing but we MUST speak it out for it to be birthed and manifest. Be doers of the word, not only hearers. 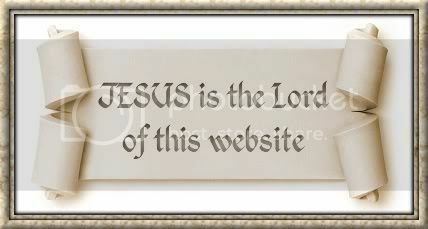 Amen and Hallelujah praises be to His name!God bless you and I hope to share more with you soon if the Lord tarries.